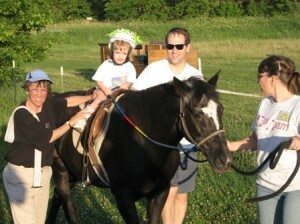 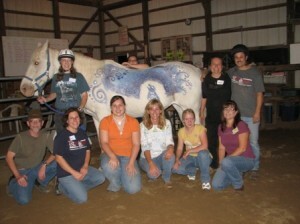 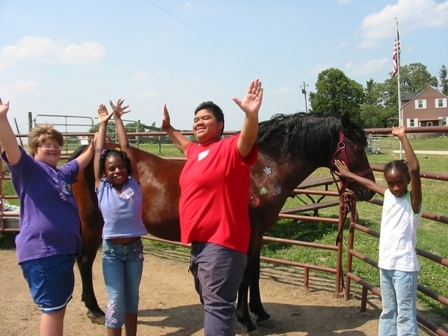 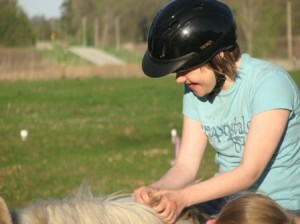 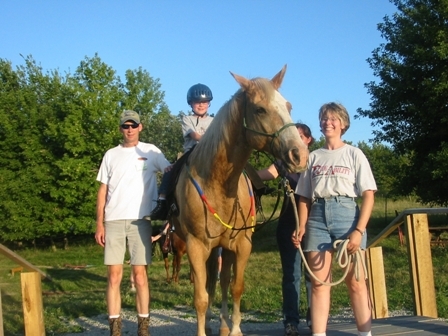 Therapeutic riding is fun for our students and volunteers! 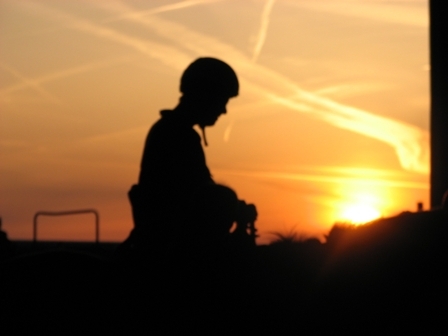 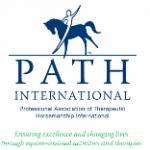 creating a fun and therapeutic environment WHERE EVERYONE IS ABLE! 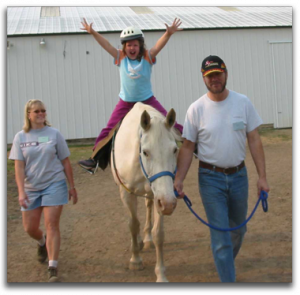 Come out to learn about RideAbility, and enjoy lunch with some great people!! 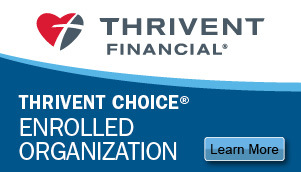 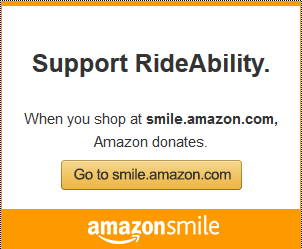 Help support Rideability by using Amazon Smiles for your Amazon purchases or by designating your Thrivent Choice Dollars to Rideability.